(TibetanReview.net, Oct31, 2017) – After putting it off in protest against the visit of Tibet’s exiled spiritual leader, the Dalai Lama, to the northeastern border state of Arunachal Pradesh in April, China’s Foreign Minister Mr Wang Yi will finally travel to New Delhi in December for the postponed Russia-India-China (RIC) foreign ministers’ trilateral meeting. While no date has been set yet, Chinese official sources confirmed that the visit will take place, reported asianage.com Oct 30. This could be the first high-level Sino-India dialogue after Chinese President Xi Jinping commenced his second term during the recently concluded 19th, twice-a-decade, national congress of the Communist Party of China. 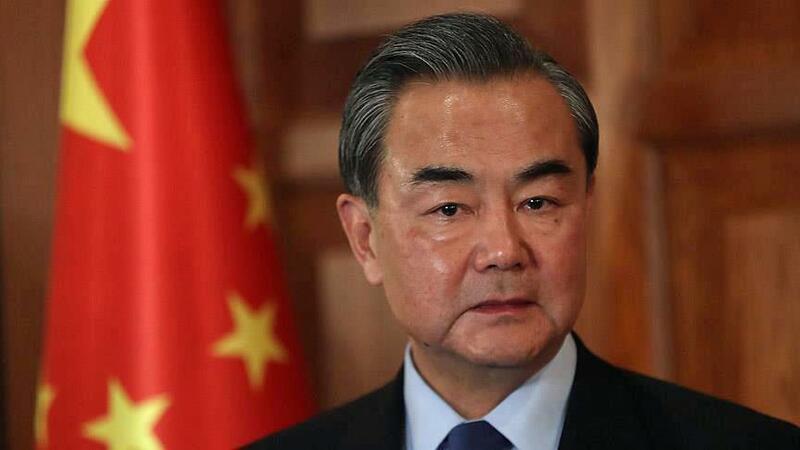 The report cited Chinese official sources as saying Mr Wang will visit New Delhi to attend the RIC meeting and hold talks with his Indian counterpart Ms Sushma Swaraj and meet India’s top leadership. The meeting is seen as also providing an opportunity for talks on bilateral ties in the aftermath of the 73-day standoff at Doklam which ended on Aug 28. Media reports were previously cited as saying the RIC meeting was planned for April this year, but Mr Wang did not confirm dates in the backdrop of China’s protests over the Dalai Lama visiting Arunachal Pradesh in the same month. China claims Arunachal Pradesh as part of South Tibet whereas India cites the 1914 tripartite convention between it under British rule and Tibet and China to maintain its position. China incidentally cites an 1890 colonial deal between it and the UK to assert its claim over Doklam which is also part of Bhutan’s territory. Mr Wang is seen as likely to succeed Mr Yang Jiechi as a state Councilor in March next year and take over as the China’s top diplomat, thereby becoming the Special Representative for the India-China border talks with India’s National Security Adviser Mr Ajit Doval.